Portobello pub the Portobello hotel is a ten minute walk to the city centre. Comfortable spacious bedrooms, all modern amenities. 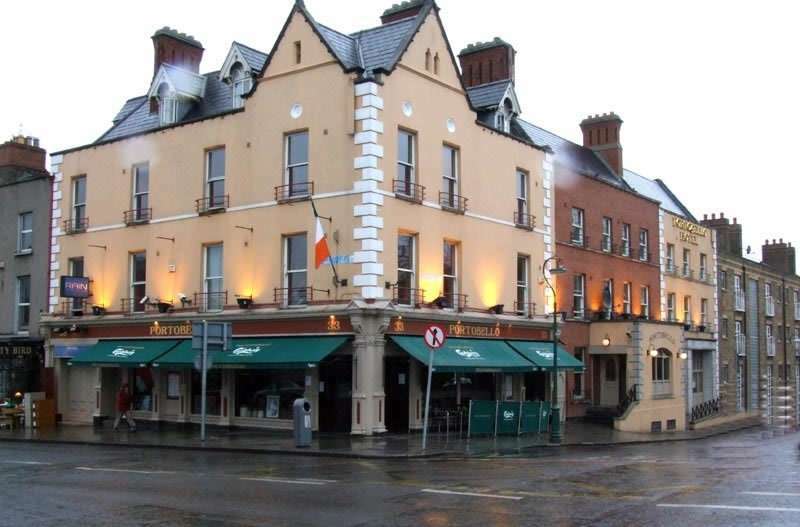 The Portobello Hotel Dublin is the ideal location if you are staying in Dublin city centre. Our Dublin Hotel is situated along the Grand Canal, it is ideally loacted to visit many of Dublin's tourist attractions including Book of Kells, The Jameson Distillery, Christ Church Cathedral, The Chester Beatty Library and much more. This Dublin Hotel provides a relaxed atmosphere for any visitor to Dublin. Our Dublin Hotel is situated along the Grand Canal and most of our rooms have views overlooking the Grand Canal, not many hotels in Dublin can offer guests these stunning views. While staying in the Portobello Hotel in Dublin, one can enjoy a leisurely drink alongside the canal where we have seating outside the Portobello Bar. 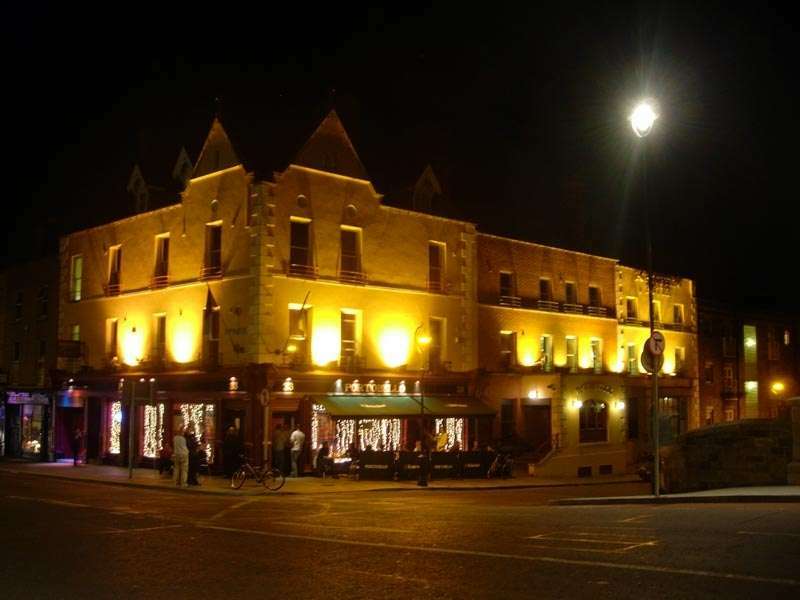 For many generations, guests staying in this wonderful hotel accommodation in Dublin have enjoyed the electric atmosphere and good fun associated with the Portobello Bar, a landmark in Dublin's Heritage. Rain night club is a fantastic modern Dublin nightclub attached directly to this Dublin hotel accommodation that caters for strictly over 30's clubbers in Dublin. We have the best DJ's around playing classic hits from the 70's and 80's. Also guests can enjoy music at our beautiful bar as well. 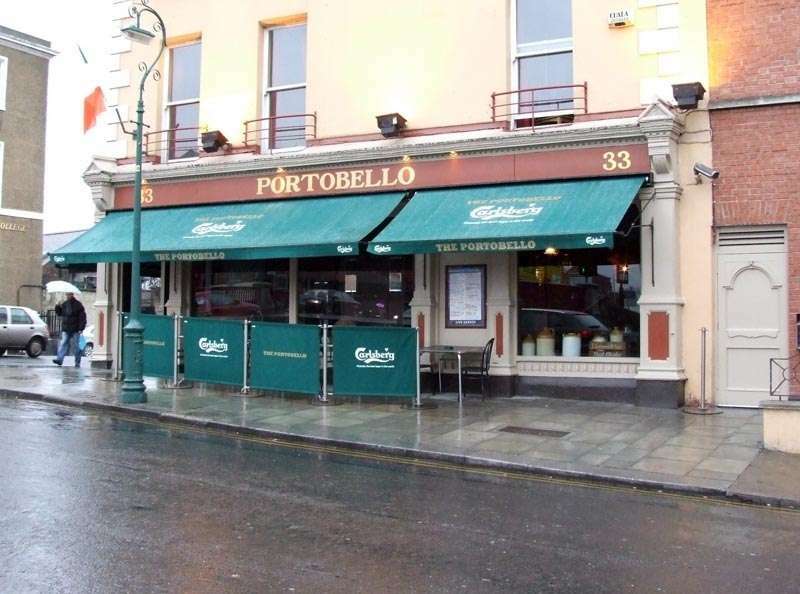 The Portobello Restaurant has always prided itself in the quality of its food that it serves to both the local and tourist community staying in this famous hotel in Dublin. The majority of our produce is produced in Ireland according to the highest food standards in the world. Most of which is of organic origins.  Major sporting events are televised - golf, soccer, rugby, GAA at the Portobello Hotel Dublin. The Hotel is located in a short distance from the Dublin's most prestigious sports complexes, while your staying with us, you can catch up with all the major sports on TV or attend a sport centers to watch the events. 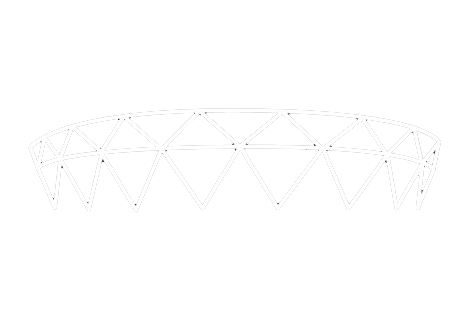 See Croke Park Stadium , Aviva Stadiu . Click here to view our bedrooms!